Calendered Vinyl films are the most budget-friendly sign and craft vinyl on the market. There are mot commonly used for signs and graphics such as short-term ads or removable installations. 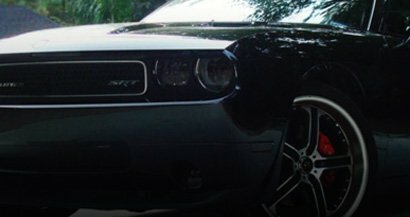 Other popular applications for calendered films are promotional signage, electro-cut vinyl lettering for banners, vehicle lettering and numbers as well as small, die-cut decals such as bumper stickers and window decals. One of the major features and advantages of calendered films is their thickness and resistance to scuffing and damage. The average thickness is around 3.2 mil but there are some varieties of this film that are 6 mil or thicker. One major advantage of calendered films is how well they perform for floor graphic applications. Since calendered films are by nature thicker than cast, they hold up better to the wear and tear of foot traffic. What Is Calendered Vinyl Film? The term "calendered" vinyl takes its name from the manufacturing process use in its creation. Without getting overly technical, we'll just say that making calendered vinyl is similar to making homemade pasta. The ingredients, the details of which can be found in our cast versus calendered vinyl article if you're really interested, are mixed, kneaded and expelled just like sheets of nonna's lasagna. Enormous, heated steel rollers then press the vinyl into thin sheets in a process called, guess what, calendering. The quality of calendered films are rated by their end life use and cost of production. economy or intermediate, which use a monomeric plasticizer, to a high-grade which would use a polymeric plasticizer. As we will discuss below, the life of calendered film varies greatly depending upon its grade. Promo Film: Usually have a lifespan of up to a years. Economy Film: Offer a durability of 1-2 years. 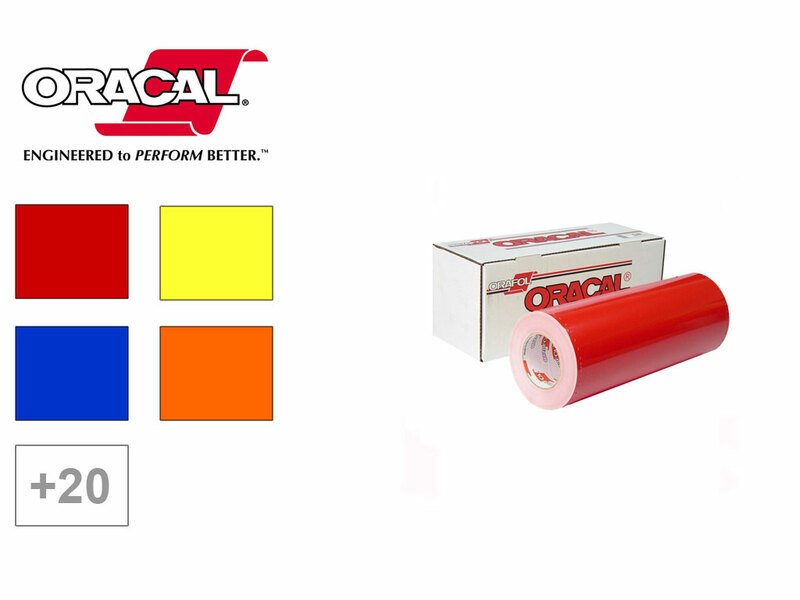 Intermediate Films: Typically give you 3-4 years of durability. High Performance Films: Can last up to 6 or 7 years. 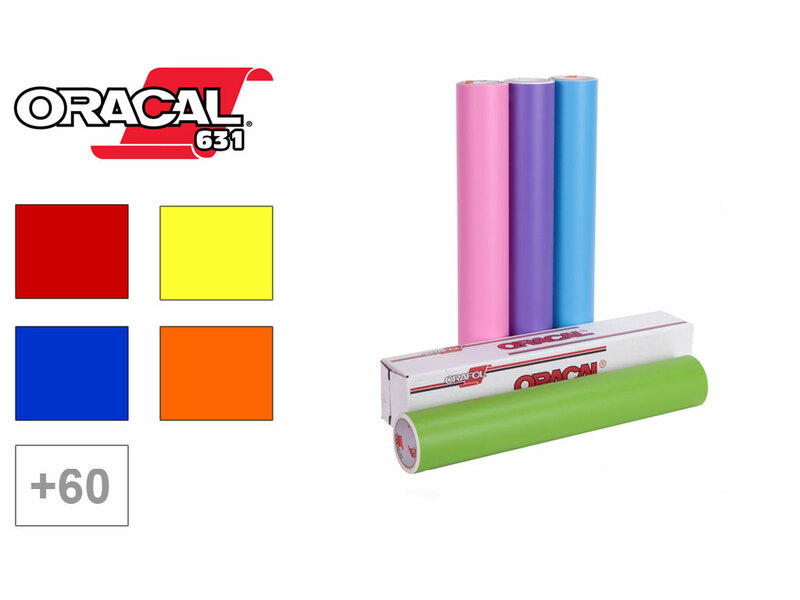 Although there's no universally agreed upon standard, most promotional grade calendered vinyl films are made for short-term use with a life of between one to three years. In general, the color palette of promotional vinyl is reduced in comparison to higher-grades of film. Finally, promo vinyl is not generally recommended for outdoor applications. 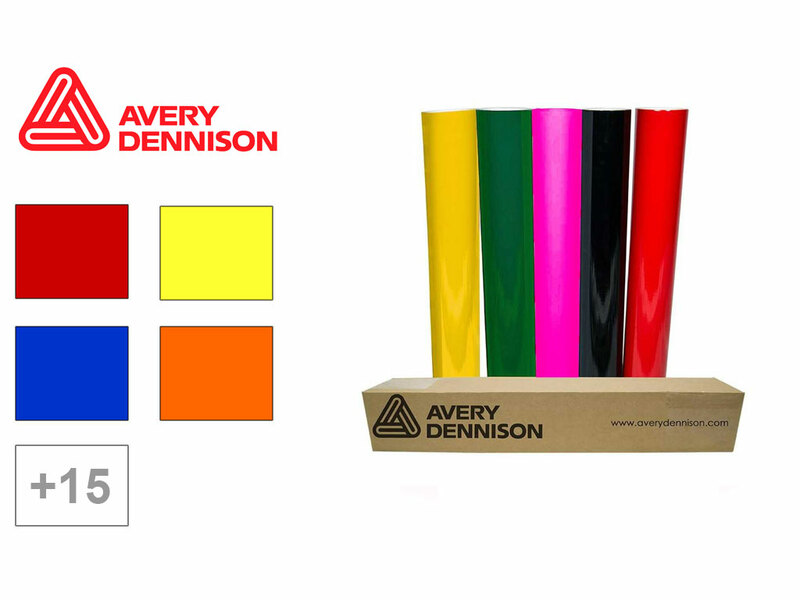 Avery™ PC500 and ORACAL&REG; 341 Promotional Cal films are the two varieties we carry. 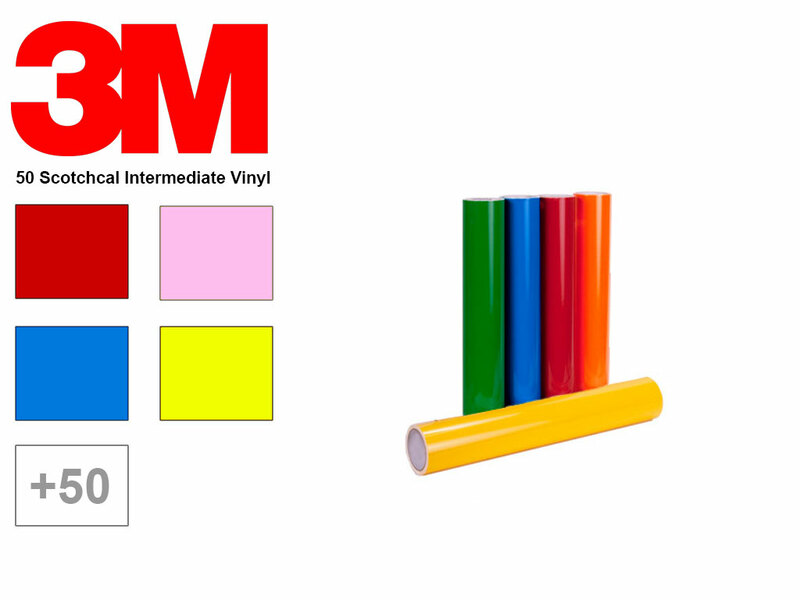 Currently, 3M™ does not make a promo series vinyl. As the name suggests, these films are a step up from the promo grade. Besides being a short-term film, 631 is specifically marketed as being removable which makes it ideal for use as a indoor signage (hence the name "exhibition"). 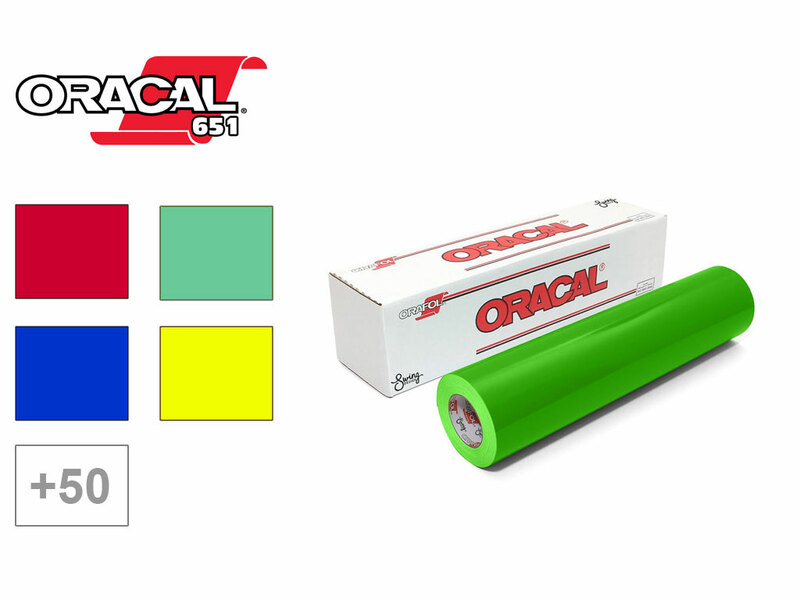 In addition, ORACAL® 631 vinyl has a matte finish which, along with it's removability, makes them great for use as a furniture and cabinet wrap in high-traffic areas like kids' bedrooms. Looking for a slightly higher grade craft vinyl. Try our so-called outdoor calendered vinyl which is ORACAL® 651 which gives you longer durability, performance and is better suited for outdoor applications. 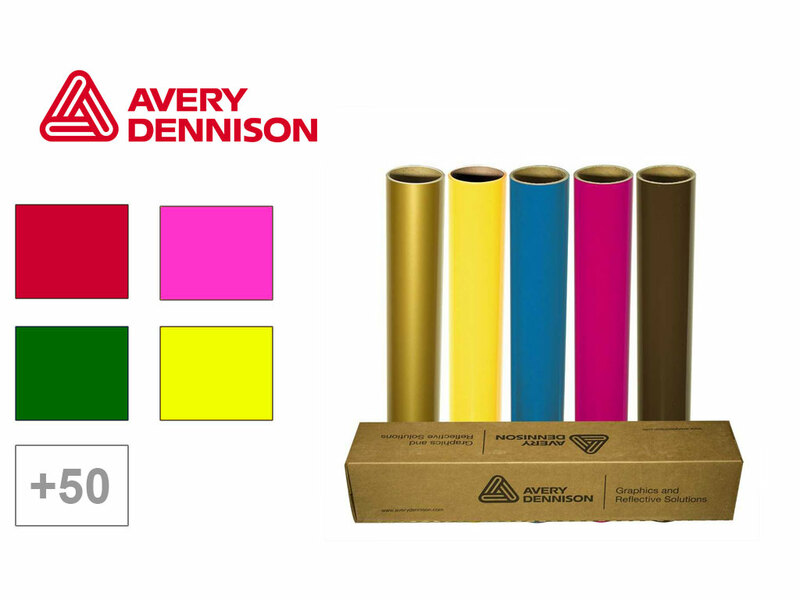 Other great, higher performance calendered vinyl films are as well as Avery™ HP750 and 3M™ Scotchcal Graphic 50 series films. Check out our articles and posts about all of the features, benefits and issues with using different varieties of calendered vinyl films.